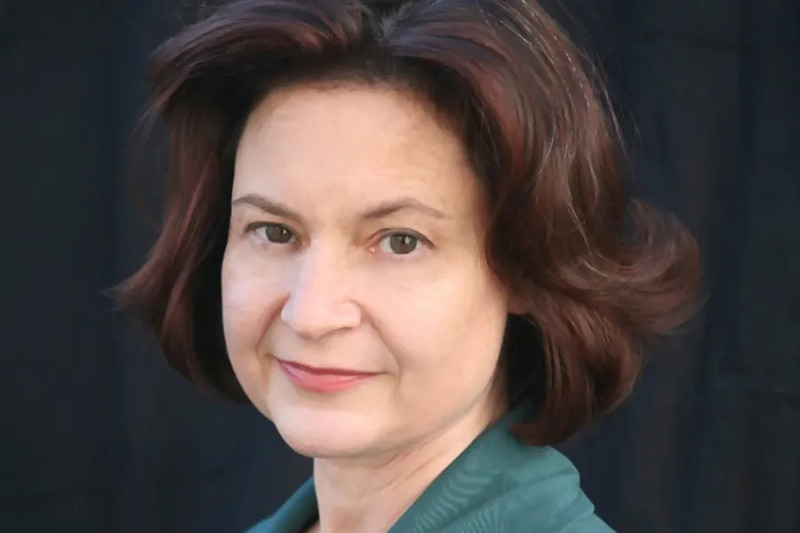 South Bend, Ind., Mar 20, 2018 / 04:23 pm (CNA/EWTN News).- Author Mary Eberstadt told students at the University of Notre Dame Tuesday that a 50-year-old document on contraception is critical to understanding the state of contemporary culture. Charleston, S.C., Aug 27, 2017 / 05:06 am (CNA/EWTN News).- In an executive order issued Aug. 25, South Carolina Gov. Henry McMaster directed state agencies to stop funding abortion clinics including Planned Parenthood. “There are a variety of agencies, clinics, and medical entities in South Carolina that receive taxpayer funding to offer important women’s health and family planning services without performing abortions,” Gov. McMaster said. Citing South Carolina’s “strong culture and longstanding tradition of protecting and defending the life and liberty of the unborn,” the executive order instructs state agencies to stop all forms of funding to any practice affiliated with an abortion clinic. It also directs the state Health and Human Services Department to request waivers allowing the agency to stop funding abortion clinics through South Carolina’s Medicaid provider network. McMaster also instructed the state agencies to coordinate a public list of qualified non-abortion women’s health and family planning providers within 25 miles of any abortion clinic that is excluded from the state’s Medicaid network. The pro-life Susan B. Anthony List praised the decision. “We thank Governor McMaster for acting to ensure taxpayers fund comprehensive primary and preventative care for women and families, not abortion businesses like Planned Parenthood,” said SBA List president Marjorie Dannenfelser. “Governor McMaster’s additional request that South Carolina be allowed to cut off Planned Parenthood’s taxpayer funding through Medicaid and instead fund community health centers should be granted. The Trump Administration should immediately offer the same Medicaid flexibility to all states,” she continued. Federally supported comprehensive health care entities outnumber Planned Parenthoods by more than 20 to one nationwide, and by 134 to one in South Carolina, according to the Susan B. Anthony List. 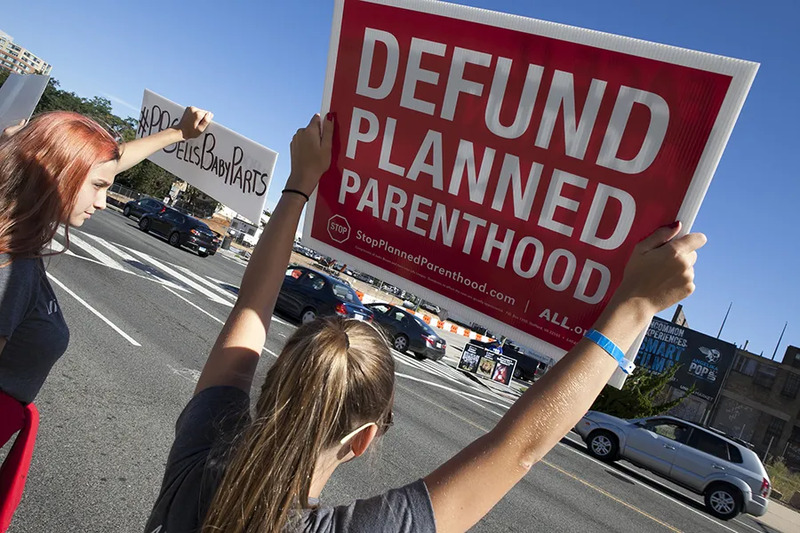 More than a dozen states have moved to defund Planned Parenthood, which has become the center of controversy in recent years, with the release of undercover footage appearing to show clinic employees discussing how to skirt the law to engage in illegal practices, including partial-birth abortions, selling the body parts of aborted babies, and possibly the infanticide of babies born alive after botched abortions. In April, President Donald Trump signed legislation allowing each state to decide individually whether it would give Title X family planning funds to organizations that perform abortions. A previous Obama-era regulation had banned the withholding of Title X funds based on an organization’s participation in abortion. Raleigh, N.C., Sep 19, 2018 / 03:01 am (CNA/EWTN News).- While Hurricane Florence has decreased to a tropical depression, it is still churning up tornadoes and bringing record flooding throughout the affected areas. Well said. We Catholics need to have confidence in our Spiritual Leader and not be squeamish about defending the truth in public when necessary, especially to our children in college who are at times constantly under attack from atheistic academic authorities.